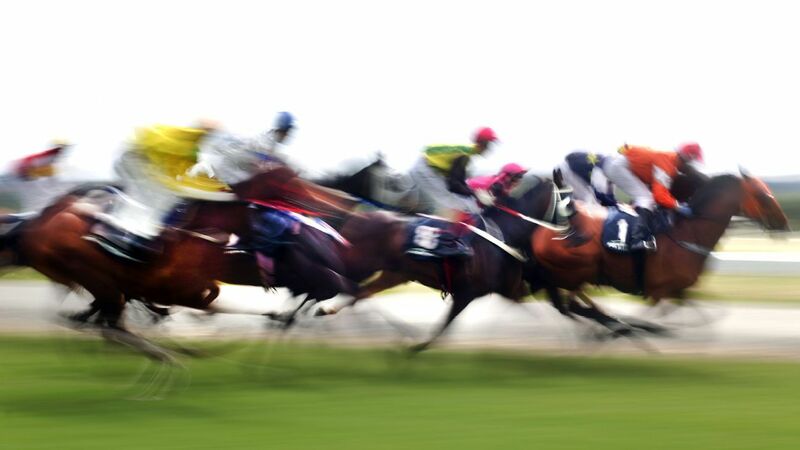 A jockey has been suspended 60 days for whipping another rider in a race at an Arkansas track. "You whipped me more than you did your horse," the alleged victim said. Santa Anita is losing four days of racing over the next four weeks because the track has lost some of its horse population to out-of-state venues.